Brighten your classroom and enhance science studies with this eye-catching manuscript alphabet set. 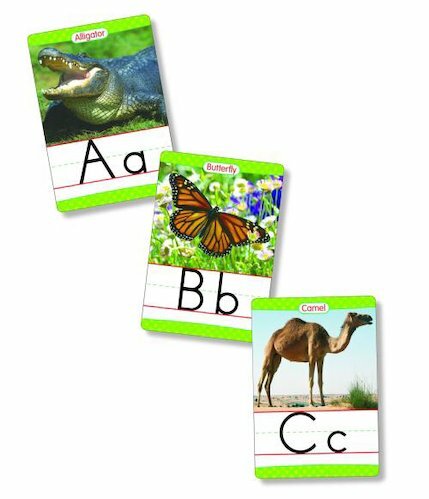 Features 26 durable letter cards with full-colour photos of mammals, reptiles, amphibians, birds, and insects—from A to Z! Includes a teaching guide with information about each animal and quick activities.